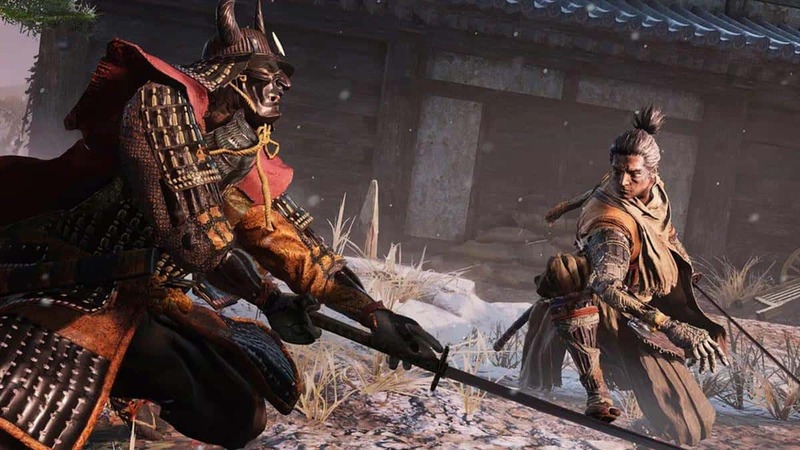 From Software’s upcoming Sekiro: Shadows Die Twice features a new “Kaisei” system to limit players from respawning. 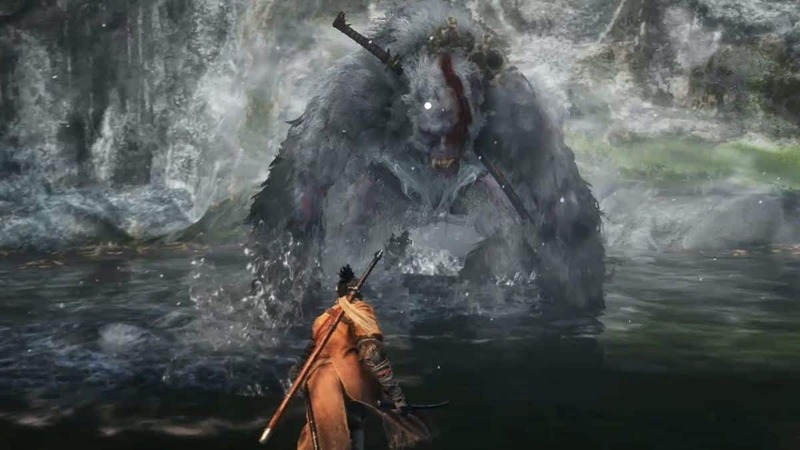 According to Hidetaka Miyazaki, the players will be able to respawn at the exact location of their death however there’s a twist to guarantee the hardness of the difficulty in the game. 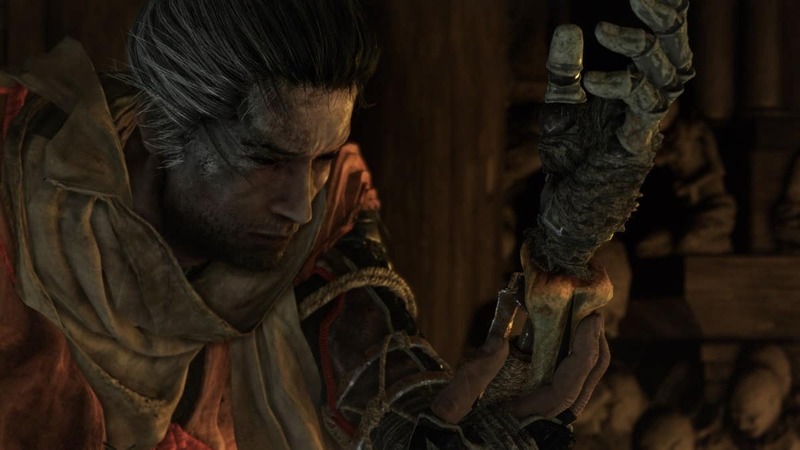 Game Watch recently interviewed the game Director Hidetaka Miyazaki in which he talked about how the respawn system works in Sekiro Shadows Die Twice. Thanks to a user on Reddit for the translation we are able to know that apart from the resurrection, the new “Kaisei” system brings a limited number of respawns. You will have to use Kaisei points to spawn again but you will also not be able to respawn for a certain period of time after you have respawned already. Basically, the idea is to allow you to respawn two times only and it’s never going to be much higher than that if you are hoping. 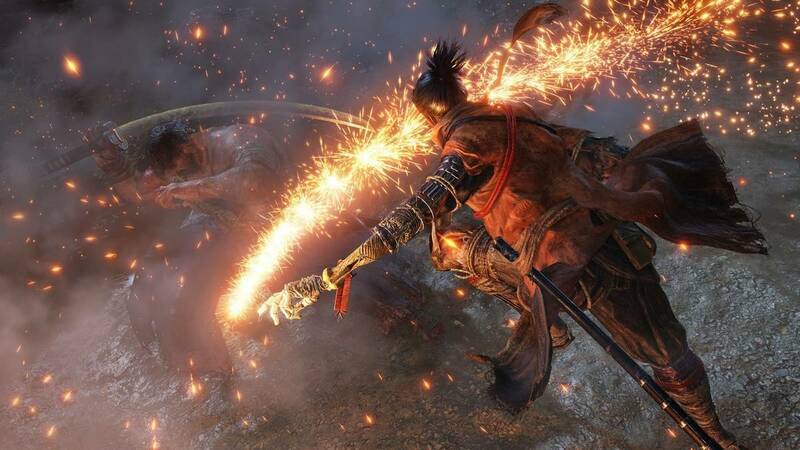 Hidetaka also mentioned that this new respawn system allows them to use it as an excuse to make the game difficult. 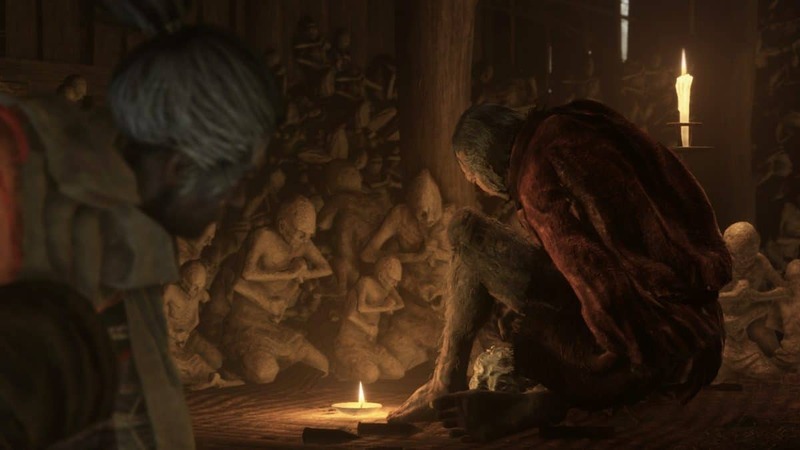 It goes without saying that there is no tension if you can respawn as much as you want, so we’ve set a certain limit to the number of times you can respawn by making players use a certain amount of resources to do so, you also won’t be able to respawn for a certain time right after you respawned, so for example, even if you still have Kaisei points left, you won’t be allowed to keep dying at the same place. We hope that you have got your answer if you ever questioned the difficulty of the game from the creators of Dark Souls and Bloodborne. 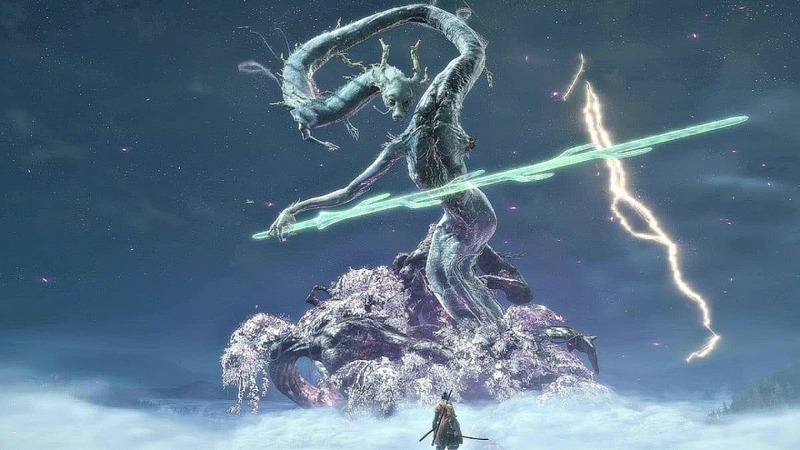 Hidetaka Miyazaki also confirmed it in the interview by saying that it’s an extremely difficult game and it’ll keep you on the edge of your seat from one exciting fight to another. The game will make you die a lot so come prepared. 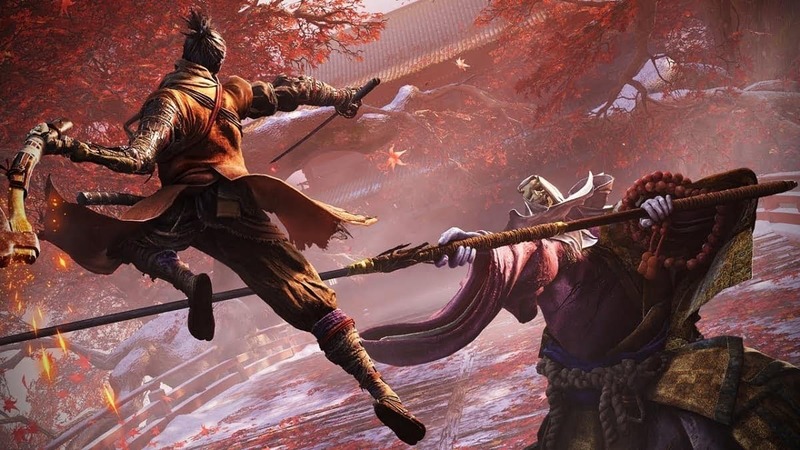 If you are a speed runner and a fan of Dark Soul games then you should check out the speed run of Sekiro game demo here as the player finishes it in only 3 minutes. 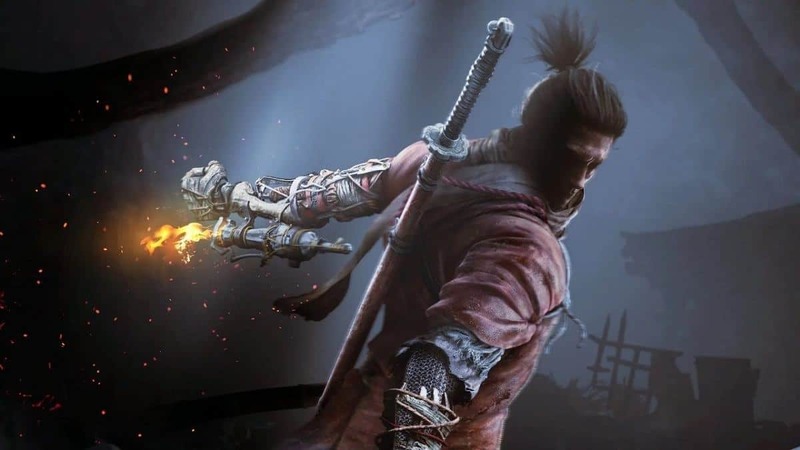 Sekiro Shadows Die Twice is among the most anticipated games of 2019 and its release date is set for March 22 on Xbox One, PC and PlayStation 4.